It is a fully featured security distribution based on Debian consisting of a powerful bunch of more than 300 open source and free tools that can be used for various purposes including, but not limited to, penetration testing, ethical hacking, system and network administration, cyber forensics investigations, security testing, vulnerability analysis, and much more. It is a distribution designed for security enthusiasts and professionals, although it can be used normally as your default desktop system. 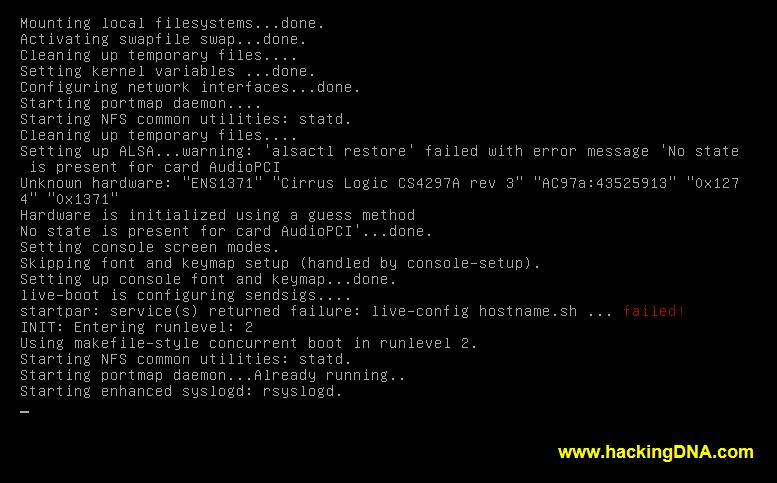 With Matriux, you can turn any system into a powerful penetration testing toolkit, without having to install any software into your hardisk. Matriux is designed to run from a Live environment like a CD / DVD or USB stick or it can easily be installed to your hard disk in a few steps. 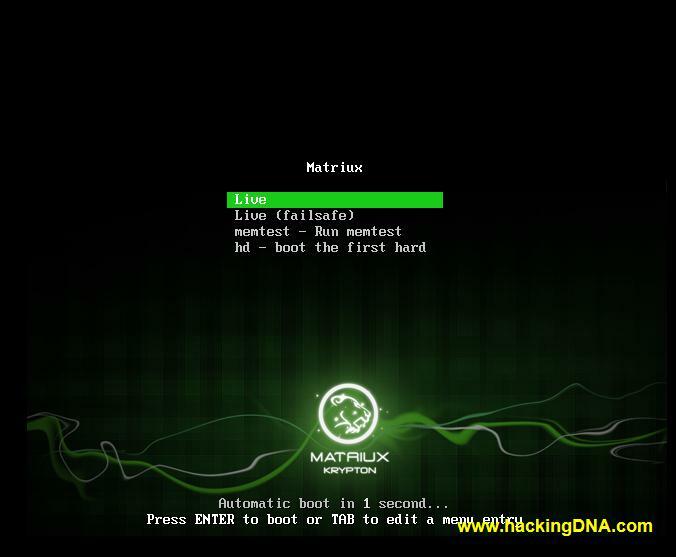 Matriux also includes a set of computer forensics and data recovery tools that can be used for forensic analysis and investigations and data retrieval. And Password is " root " ( without quotes ) for all the usernames. As you click on the " Matriux Disk Installer " , it ask you for the administrative password. Enter ' toor ' and click ok .
Now the Matriux Disk Installer started and it shows a message that says you have to create atleast two partition manually to perform the installation . One blank partition ( ext2, ext3,ext4,) and it should be atleast 6gb free space . Now to create partition manually , there is a pre-installed tool in the Matriux known as " Gparted " , which is used to created partition manually . To create ext2 partition right click on the unallocated space and click on New option. As you click on new option a windows will open from where you are going to give the size of the partition and other settings . 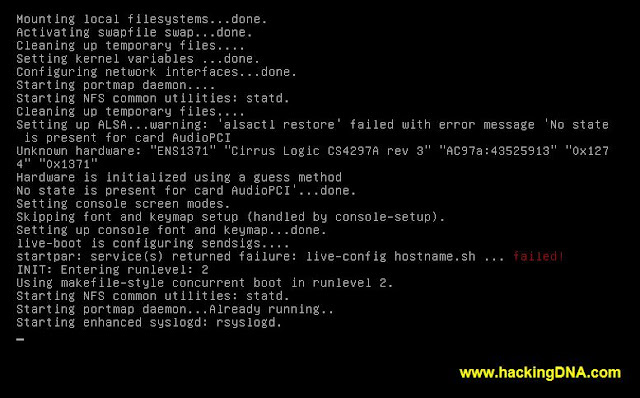 Same step as above but here you have to choose File System as linux-swap . Here you can see we have created partition temporarily . Now to make it permanent , we have to apply the changes . 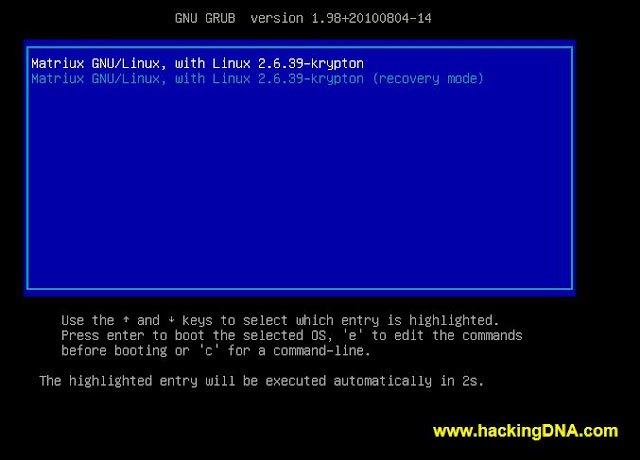 Now open console and check your partitions are created or not through fdisk -l command. Now you have to mount that partition which have more space . And here we have only one partition which have more than 6GB space , so we are now going to mount that partition . See the below image to see how we can mount the /dev/sda1 partition. 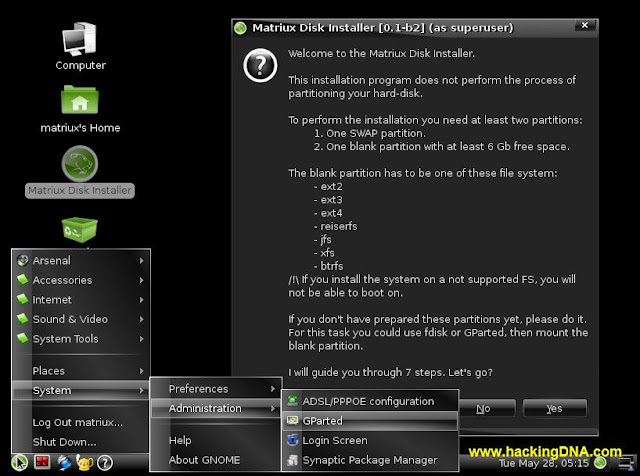 Now once your partition is mounted , click on the matriux disk installer again . It will pop up window with the Partition that we mounted. Now it ask you to install Grub or not . In my case , I selected Yes . 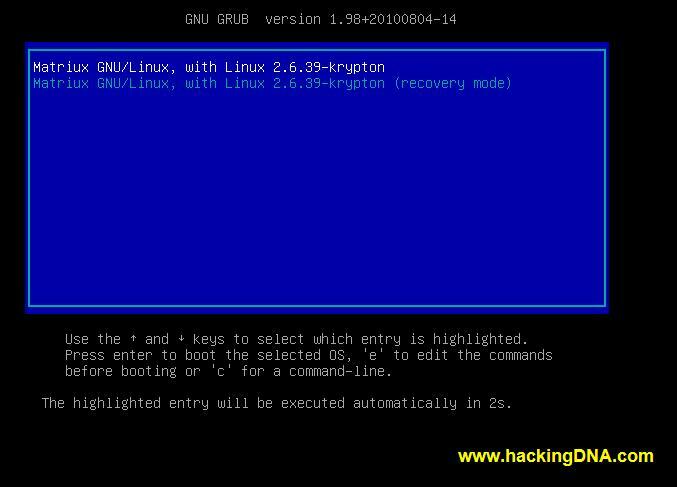 Now it will ask you to choose the partition where you want to install the Grub . Enter the name of your personal account . For example : In this case i have entered hackingDNA as a account name . Here you have to enter the login name . In my case i have entered hDNA as a login name . In this step press Yes . See the below image it will look like this in the final step . Remember you choose Yes for the grub , here it is your grub . Enter your password and press Log in button . Contratulation , you successfully reached here . See your Desktop in the below image . How we can manually partition the disk . How to use the gparted tool . How to mount the partiton on linux . Too many things to learn from this installation , now enjoy the Matriux .Thank you again . Leave your feedbacks either here or on the facebook page .